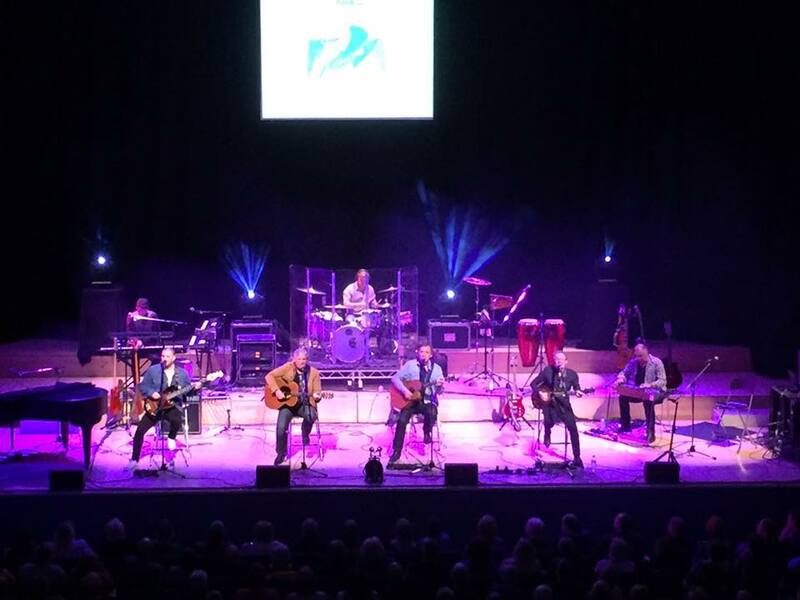 Tour opens with a sell out at Birmingham Town Hall! We are finally on our way in to our busy 20th Anniversary year. We started off with a sell out at Birmingham Town Hall on Saturday 22nd April. The reception from our fans was amazing! Thank you to everyone that came along to this special evening. Our new sound system sounded unbelievable good giving us all the headroom for the vocals and lots of power for the everything else delivering a crystal clear experience for all our fans. 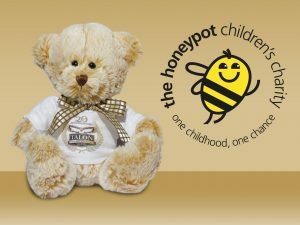 Talon Ted raised £250 on the first night in aid of the Honeypot Children’s Charity who give support and respite to young carers and vulnerable children age 5-12. 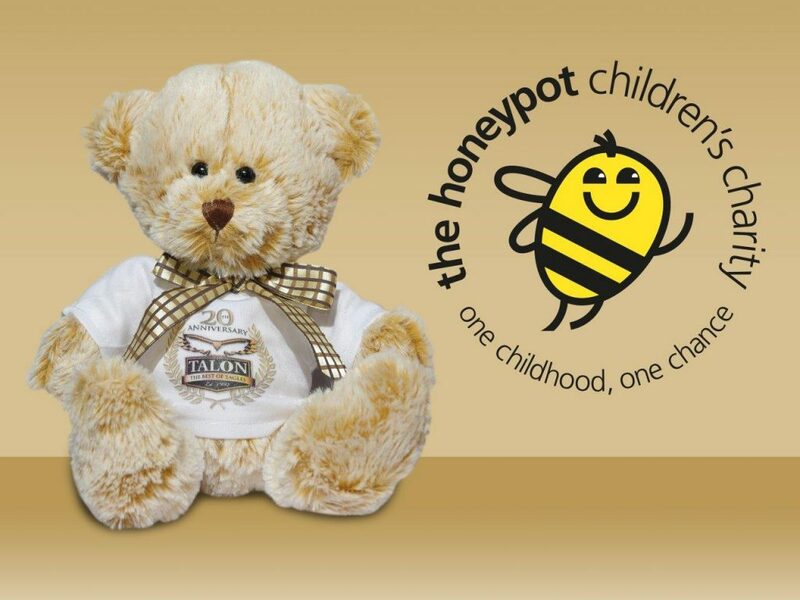 To win Talon Ted add your seat number and put £1 in the collection box and you might be the lucky winner. Let’s do something fantastic for this hard working charity!